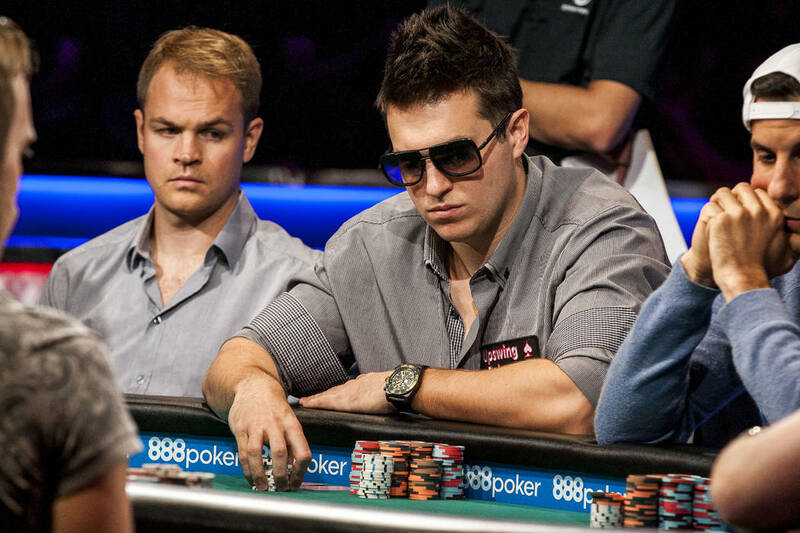 Doug Polk won his first career World Series of Poker bracelet in a tournament that featured a turbo structure. His second one came last year in the Tag Team event when his partner, Ryan Fee, played the majority of the final table. But Polk’s latest bracelet won’t have any asterisks attached. “I’ll say it for you: A real one,” the Las Vegas resident told the assembled media late Monday. Polk won the WSOP’s $111,111 buy-in High Roller for One Drop event at the Rio Convention Center, outlasting many of the biggest names in poker to claim the $3.69 million first prize. Polk, a Las Vegas resident, defeated Bertrand “ElkY” Grospellier of France in a brief heads-up match for the biggest payday of his live tournament career. “It does feel much better,” Polk said, comparing this to his previous two WSOP victories. “Obviously those events, the money, it was really not a big deal, whereas this is huge for me. I mean, it’s a lot of money. 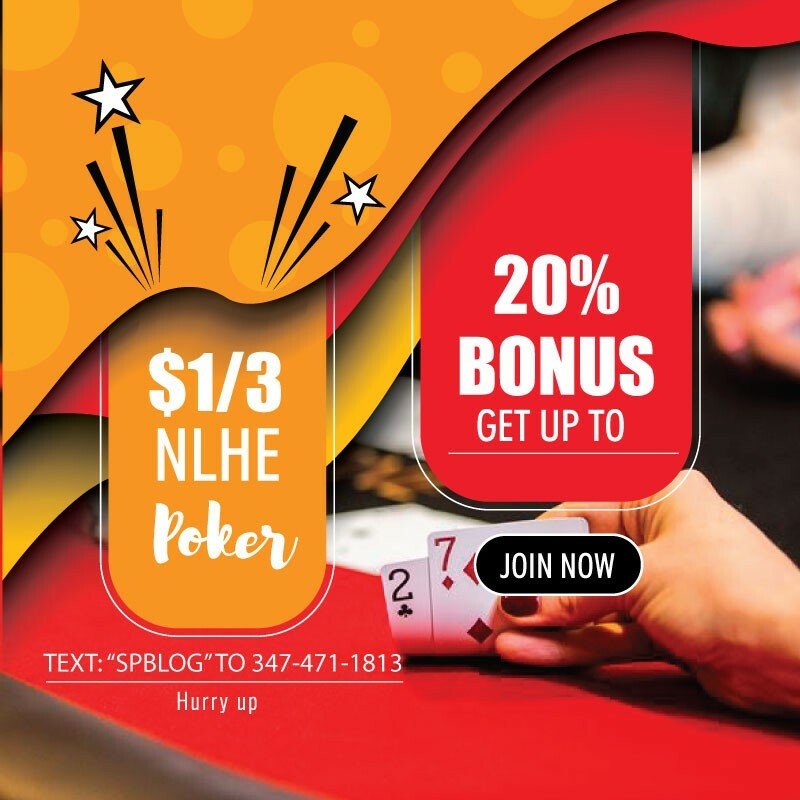 Polk, 28, is widely regarded as one of the world’s top online heads-up players and has gained popularity the past year through his poker videos on YouTube. Polk entered the nine-handed final table in sixth place, and after a rocky start, he doubled up against Martin Jacobson in a key hand. From there, Polk turned up the aggression and owned the chip lead by the time heads-up play began. Polk won a huge pot in the first hand against Grospellier to take a 5½-to-1 chip advantage and clinched the victory six hands later. Grospellier, who entered the final table with a sizable chip lead, earned $2.28 million for second. The tournament was delayed for approximately 30 minutes during five-handed play after Polk notified tournament officials of white marks on multiple cards. “I know all of these guys,” Polk said. “Some I know pretty well, some I kind of know. They’re all very respectable people in the community. I don’t think anyone was cheating. Polk also won a prop bet he and Grospellier made prior to the start of heads-up play, with the loser getting a new hair style.